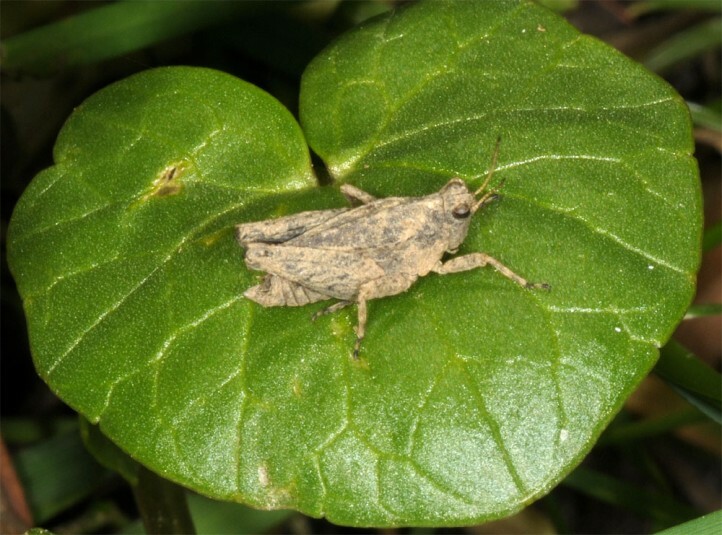 The insects feed on mosses, algae, top soil, plant debris and occasionally also plants like grasses. 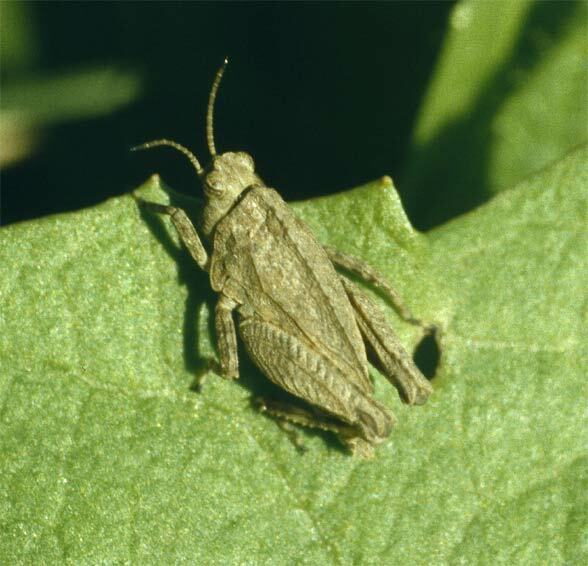 Tetrix undulata inhabits mesophilic clearings with open soil spots, fresh pastures, wetlands and other mesophilic sites with open spots and low and sparse vegenation. 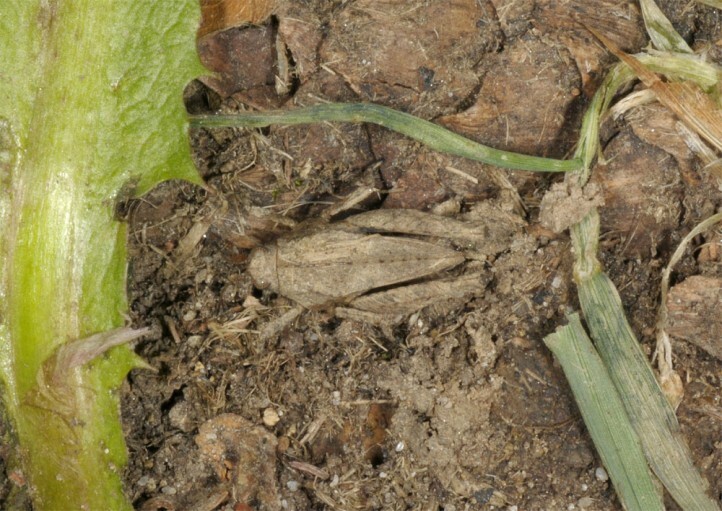 In southern Bavaria, I observed Tetrix undulata often on slopy cattle pastures with soil vulnerations, often in wooded area. Tetrix undulata hibernates as adult and also in larval stages. Thus adults can be observed almost year-round with the exception of the winter months, but are most common in late summer/early autumn. 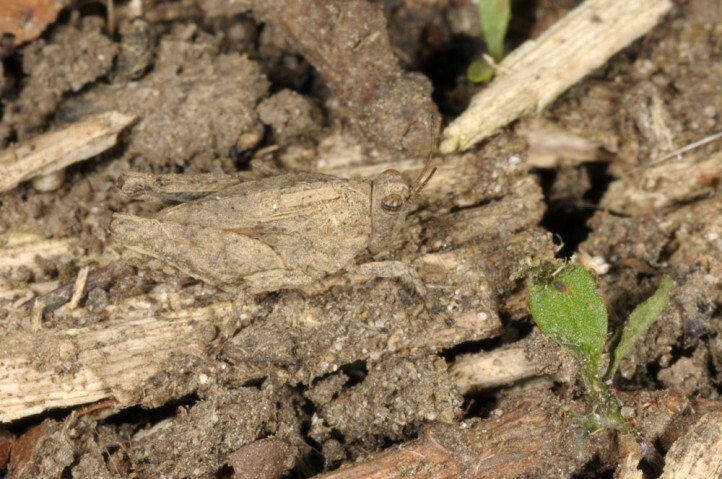 Tetrix undulata is at low risk and quite widespread in Central Europe. But it is not always common and is quite scarce especially in dry areas such as the Swabian Alb, where more mesophilic clearings are settled. 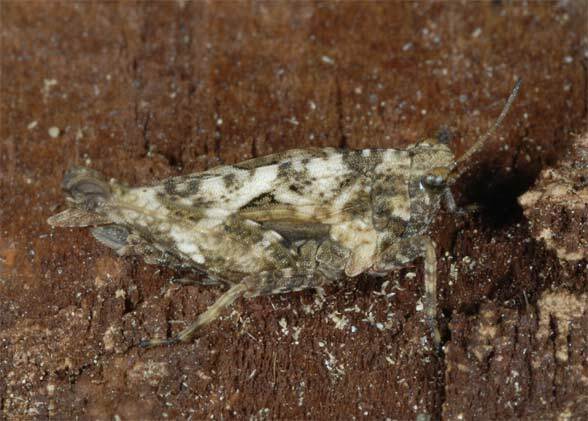 Tetrix undulata occurs mainly from the Iberian Peninsula and the British Isles across central and parts of Northern Europe to NW-Russia.